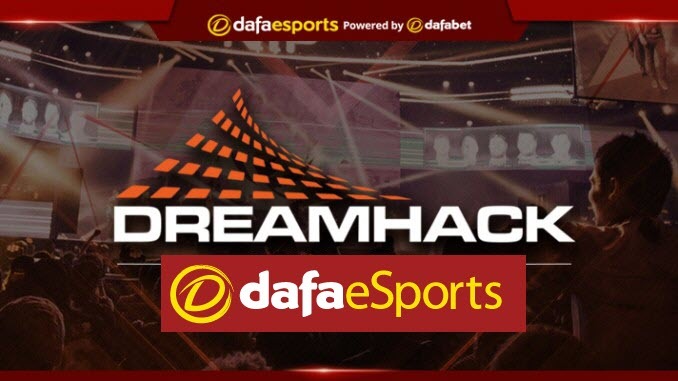 Finnish squad ENCE eSports took home yet another 2nd-tier title by claiming 1st place at DreamHack Winter 2018. ENCE were hyped up entering the tournament given their quality showings in previous similar events, including victory in StarSeries & i-League CS:GO Season 6 in October. However, things did not go to plan early on, as ENCE dropped a best-of-one 16-14 on Dust 2 to a G2 Esports side in the midst of roster changes. ENCE were able to recover and take out OpTic Gaming 2-1 in the elimination match, setting up a win-or-go-home rematch with G2 Esports. This brought a much better showing from the Finnish squad, as they were able to sweep the French squad 2-0 off the back of veteran allu’s stellar plays and move through to the play-offs. In the semi-finals, ENCE met up with Heroic, another squad known for their quality play in tier-two tournaments. Clearly building up confidence as the event progressed, they completely dominated Heroic on both Train (16-7) and Nuke (16-9), punching their ticket through to the final. Young phenom sergej had a ridiculous +25 when terms of comparing kills to deaths across the two maps, showing off what potential this youngster has. Awaiting ENCE in the grand final were none other than South African side Bravado Gaming, a team who had ridden a Cinderella run all the way to the title decider having being one of the lesser-known entrants at the start of the event. This was a perfect scenario for ENCE, facing off against a team with limited time in the limelight. In a year full of one-sided finals this would be another notch on the belt, with ENCE cruising to a quick-and-easy 2-0 victory, being tested only minimally. ENCE were able, once again, to find success on Train (16-9) before they gained an even swifter victory on Inferno (16-5) to clinch the title. As expected, ENCE were led the entire way by the dynamic pairing of sergej and allu, a combination of a mechanically-gifted young prodigy and an experienced, stable and versatile player. sergej received another MVP award to add to his quickly-growing collection. It was fully merited given both his consistency across the event and his highlight performances. Yet still somehow undersold in this squad is the play of allu, who went away from the top tier of Counter Strike in order to play with an all-Finnish roster. allu is recognised as one of the most stable players in the entire scene, with a keen ability to stay relaxed and steady no matter the situation. A player such as this is a blessing for an up-and-coming squad, as they can rely on him day in, day out, even if other members of the team produce up-and-down performances. Can ENCE take next step? The question for ENCE moving forward into 2019 is whether or not they will need a roster change in order to break through into the upper echelon of the scene and, if so, will they need to switch to an international line-up? It is too early to tell, but ENCE are starting to become a true terror at tier-two events, and they clearly hold hopes that they can use the momentum they have to produce bigger-and-better showings. A true 3rd star is a must if they are to take that next step, however, given just how deep the top teams’ rosters are at present.